Variety Fun specializes in creating custom variety packs for everyone to share and enjoy. Our philosophy has always been the same, Taste Explore Enjoy! 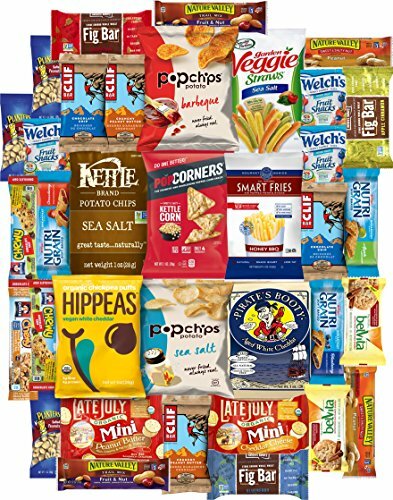 Perfect For College Kids Dorms, School Snacks, Businesses, Homes, Gifts, Parties, Sports Teams, Military Personell, & Much More! !